Our round-up of the finest homes to appear in Country Life over the past week or so includes a stunning clifftop home in Devon and a beautiful mansion in the Scottish Borders. A stunning family home located in one of Ascot’s premier roads that has thoughtfully designed and improved by the present owners to offer stylish living accommodation arranged over 3 floors. 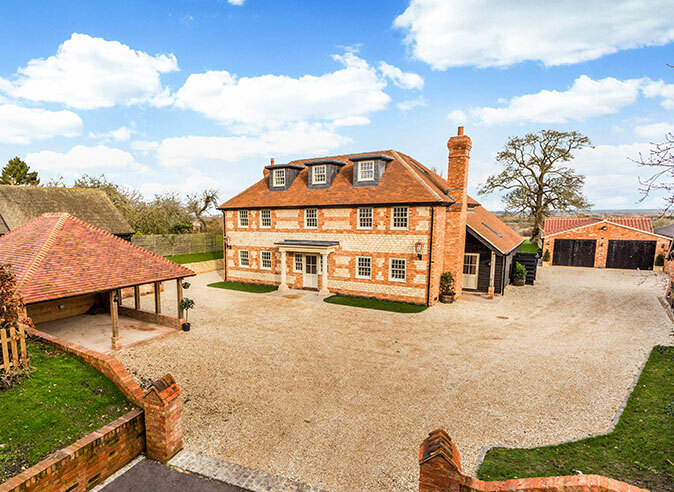 This impressive brand new home is set in almost 0.5 acres of south facing landscaped grounds in an exclusive private road in Sunningdale. An indoor pool and 8 seat cinema with bar. An inspirational country house with extensive gardens set in a spectacular and unique location overlooking the West Somerset and North Devon coastline. An exquisitely renovated Grade II listed Cotswold Lodge. Brockhampton Lodge is a beautifully renovated Grade II period lodge situated to edge of the impressive Brockhampton Park, a short distance from the highly desirable village of Brockhampton. A handsome former rectory of classical Georgian proportions in an elevated setting in about 10 acres of gardens and grounds. Grade II listed house with Queen Anne origins, beautifully renovated to the highest standard and set in delightful gardens and grounds of about 36 acres on the edge of the Itchen Valley. 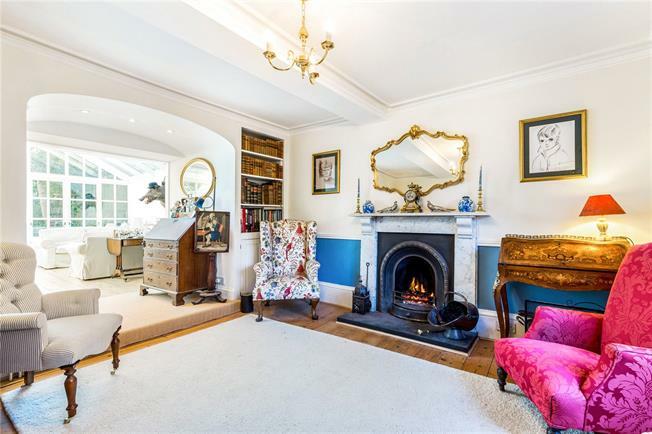 Most attractive 1920s detached house set in beautiful landscaped grounds of just under an acre backing Moor Park Golf Club. 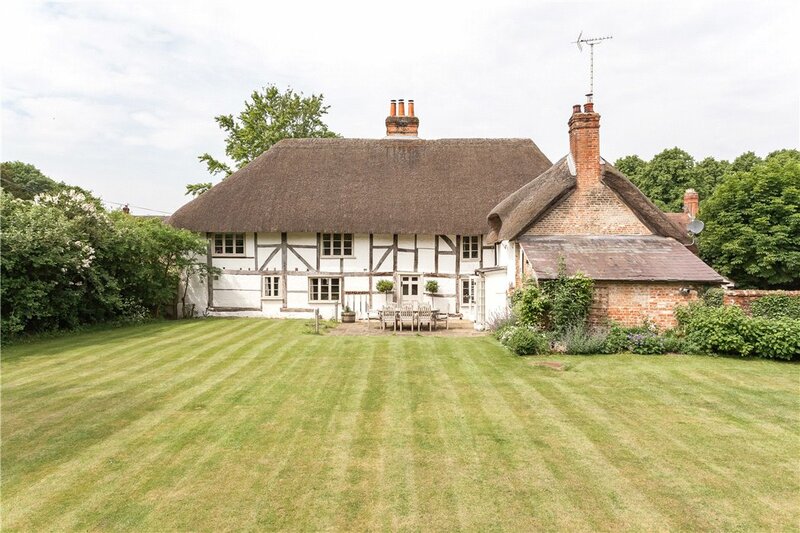 Charming 5/6 bedroom period house with self contained annexe set in a third of an acre. Dating from the 1760’s the property has been sympathetically updated to a high standard by the current owner. For sale with Hamptons. See more pictures and details about this property. For sale with Black Cygnet. See more pictures and details about this property. Beautiful Georgian house with views over the Tweed Valley. Penny Churchill takes a look at two houses for sale on this wonderful and unique part of Cornwall.